Product Range — Made with love in Jenny's Kitchen. 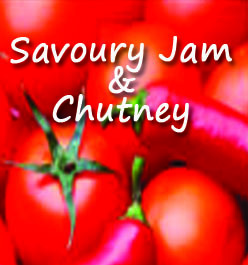 Our range of jams, relishes, chutneys, pickles & honey are all made from local seasonal produce from Producers or friends on the Mid North Coast of NSW. 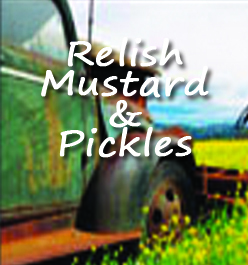 All products are lovingly cooked in the commercial kitchen on our farm. Should you need to order any of the range please contact us. Or you can sample our products at one of the markets we attend throughout the year.